Tonight We talk Any or All Things Radio! 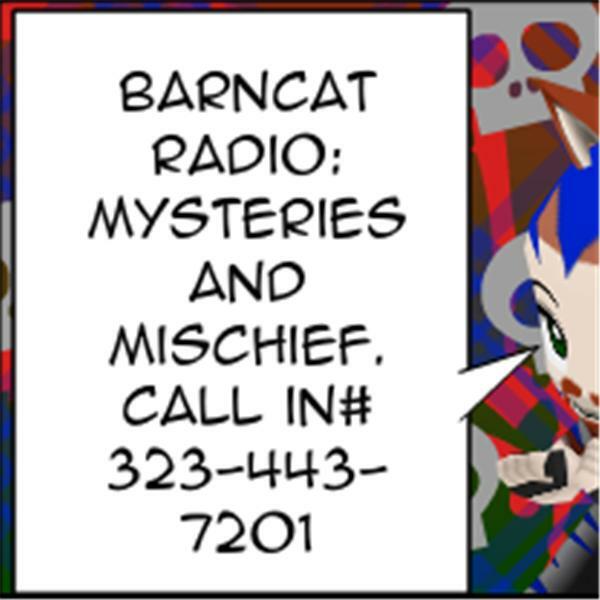 AM, FM, Satellite, Internet, Podcasting, Ham, Pirate and BarnCat! Cheers and Jeers, Credits and Critiques, Nobody's off limits. Don't touch that dial.